If you are personally affected by the government shutdown like us you are going to appreciate this. 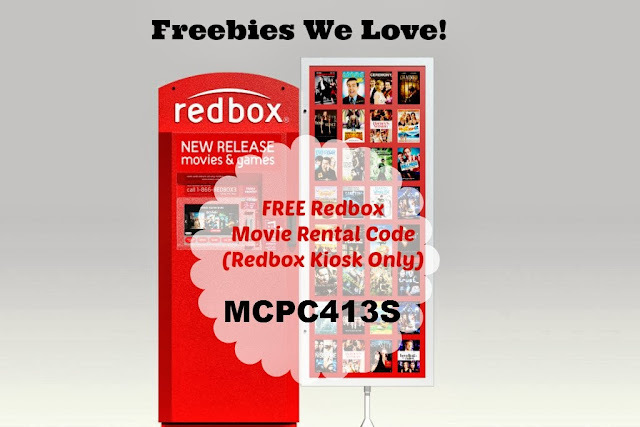 Use coupon code MCPC413S to get a free one-night DVD rental from Redbox through October 23, 2013. This code is valid at the kiosk only.